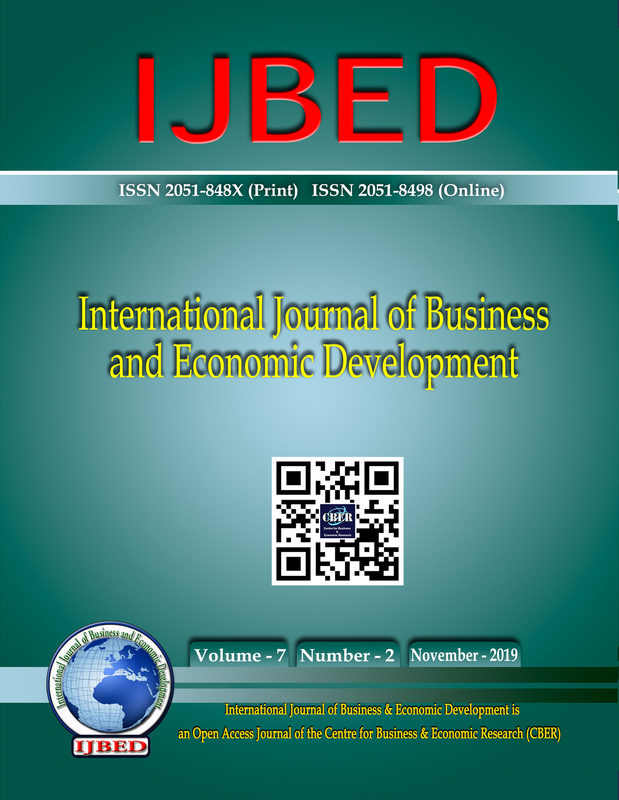 This study aims to study the entrepreneurial competencies, international outsourcing relationship components and SME performance factors, and to develop a model to test the relationship between entrepreneurial competencies and Psychological contracting of outsourcing, between outsourcing relationship and Small and medium enterprises performance. Finally, it seeks to identify the effect of Psychological contracting on the relationship between the entrepreneurial competencies and Small and medium enterprises Performance. The Study was conducted on SMEs in IT sector, which constitute the whole bulk of the industry. A questionnaire was administrated and the results did a relationship between the above-mentioned variables with varying degrees of importance.